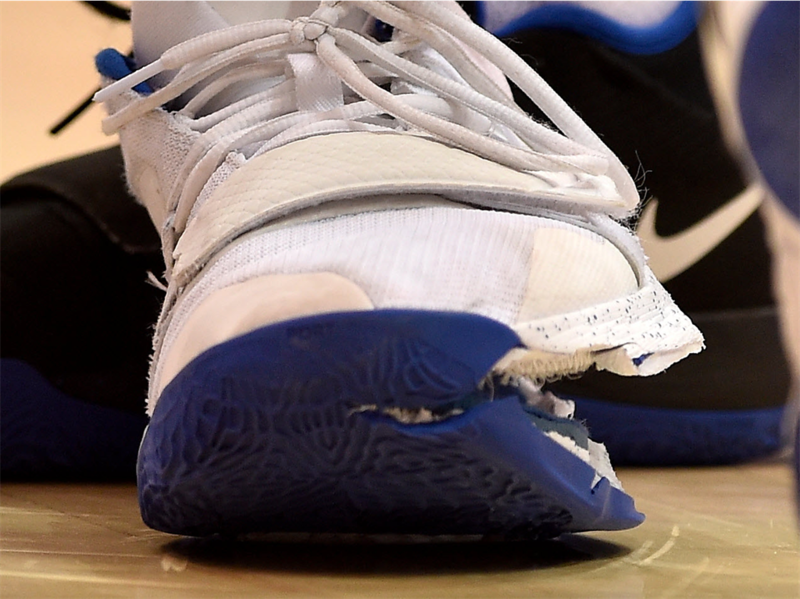 Nike is facing backlash after the basketball star Zion Williamson's shoe exploded during a highly anticipated matchup between Duke and North Carolina universities on Wednesday. Nike shares were down 1.4% in premarket trading on Thursday. 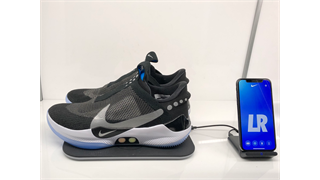 Nike is facing backlash after star basketball player Zion Williamson's shoe exploded in a highly anticipated game between Duke and North Carolina universities on Wednesday night. Yo @Nike, you guys need a beer? 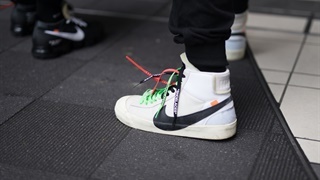 Nike shares were down 1.4% in premarket trading on Trading.